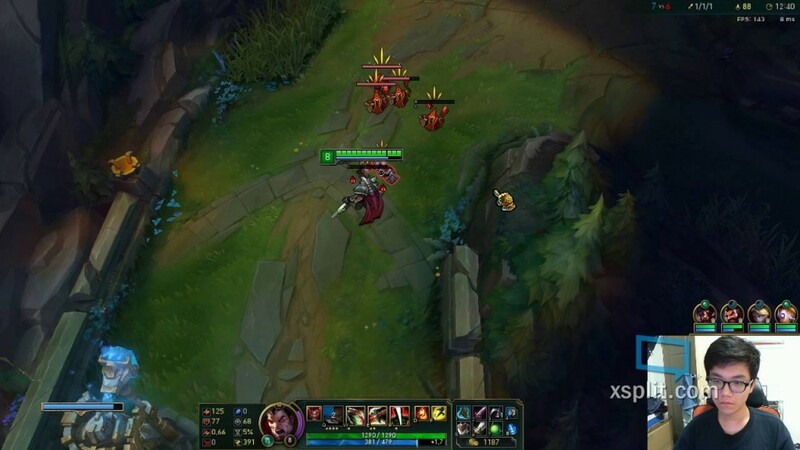 can u record a full game by darius? Hey! Where's are streaming? Is there a link? I thought he would outplay swain or something to get ahead in lane but he just received a gank for first blood. big deal. Are you on a smurf account?